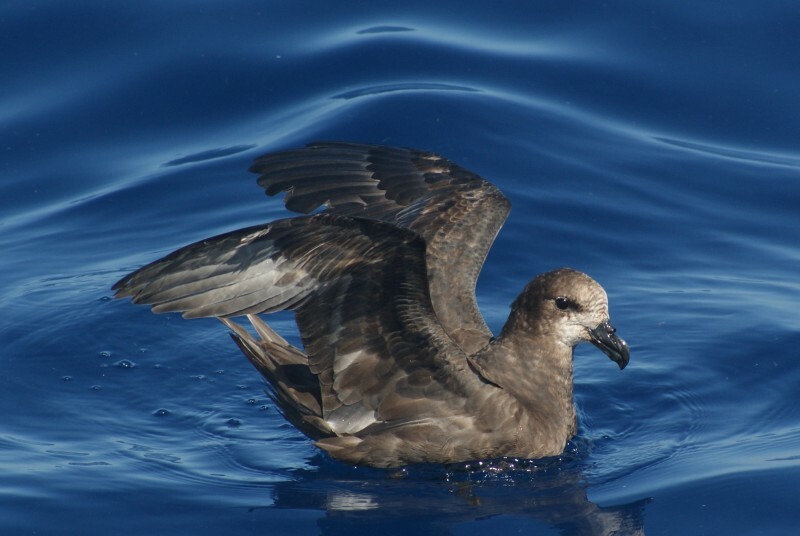 A large petrel (up to 100 cm wingspan, 38-43 cm in length), similar in appearance to the shearwaters. These tend to occur further out to sea than shearwaters, staying close to the edge of the continental shelf. 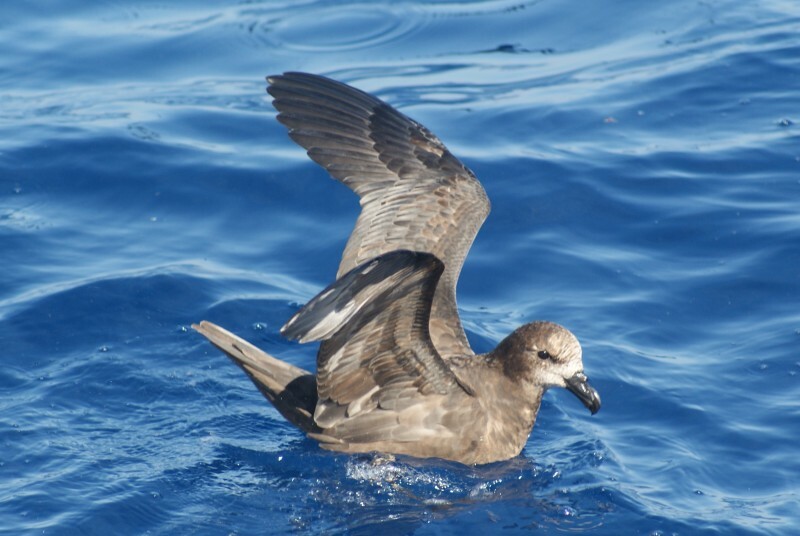 They are also known as the Grey-faced Petrel, especially in relation to the New Zealand subspecies. 1: South Pacific, off Sydney, 12/03/2011.